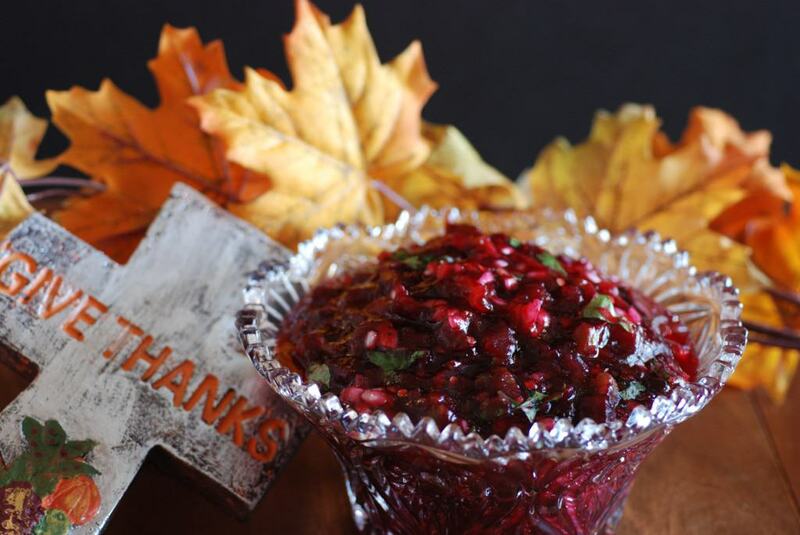 This delicious cranberry salsa has become a favorite and a family tradition for Thanksgiving. Although I still have to serve my husband the jellied stuff out of a can as that is what makes it “thanksgiving” for him, the rest of us love this simple amazing salsa recipe, you will too! 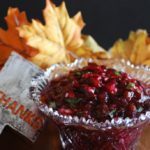 This is a superb cranberry salsa to serve with your turkey this Thanksgiving. Awesome! It will surely become a family favorite. Cover cranberries with water; bring to boil for two minutes then drain.